Kerala is one of the most advanced states in India by education. Kerala is considered as one of the most educated states in India. The state is growing at the fast rate, thanks to Non-Resident Indians (NRIs) of the state residing in the Middle-East countries. The most of Kerala’s air traffic comes from the Gulf countries. In this article, we have compiled a list of the civil airports in Kerala in no particular order. 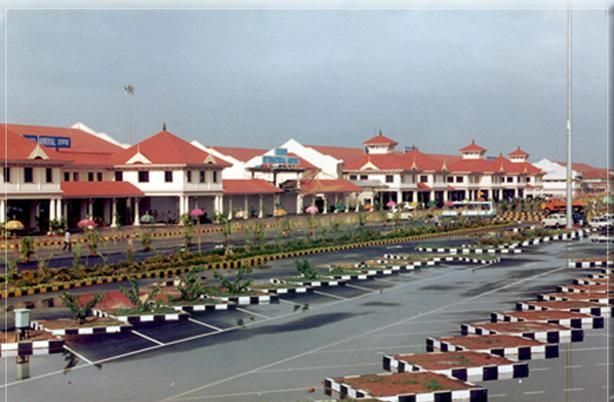 Trivandrum International Airport is the first airport in Kerala and the fifth international airport in the country. The airport was declared by then Prime Minister of India Shri VP Singh in 1991. The airport handled 3,118,868 passengers in 2014 according to the Airports Authority of India statistics. 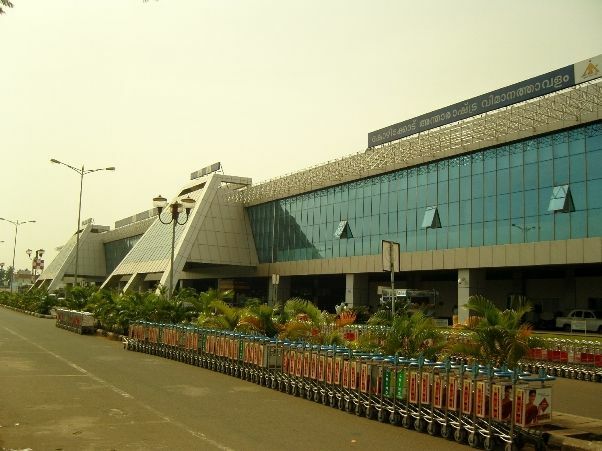 Cochin International Airport is the second internatinal airport in the state of Kerala. It is situated in the city of Kochi, one of the fastest growing cities in Kerala. The airport is being operated by Cochin International Airport Limited. The airport was opened on 10 June 1999. Cochin International Airport is the hub for Air India Express. The airport handled 6,167,265 passengers in 2014 according to the Airports Authority of India. Calicut International Airport is the third international airport in the state of Kerala. It is situated in the city of Calicut and serves Kozhikode and Malappuram in Kerala. The handled 2,512,498 passenger movements in 2014 according to the Airports Authority of India. Aranmula International Airport is the fourth civil airport in the state of Gujarat. 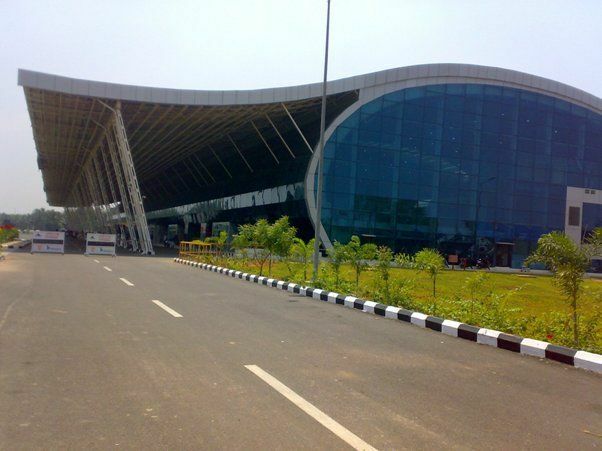 It is the third international airport in the state of Kerala. It is situated in Aranmula, Kerala. It is being operated by KGS Aranmula International Airport Ltd. The airport serves Pathanamthitta, Alappuzha, Kottayam, Idukki, and Kollam. Kannur International Airport is an under-construction international airport, situated in Kannur district, Kerala. It is the fourth international airport in Kerala. 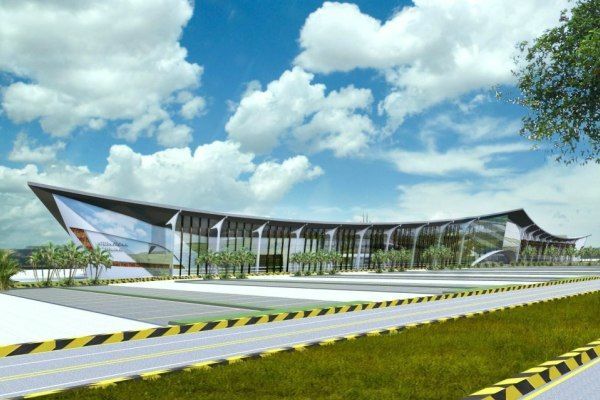 The airport is expected to be completed and operational by 2015. The airport is expected to have a 300,000 domestic passengers and a million international passengers annually. Article first published on March 7, 2015. There is no airport in aramula, there won’t be any there. For a small state ,kerala already have 3 functioning airport . No other state claims so. And kerala is going to add one more to its map, that’s ik Kannur. Its not ready yet, but expect to get ready by 2022.